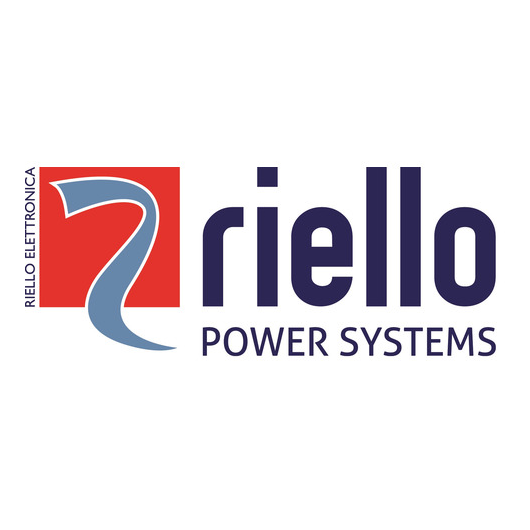 Riello UPS (RPS S.p.A.) is a leader in Italy and firmly placed within the first 4 companies worldwide for technological research, production, sales and assistance of Uninterruptible Power Supply, designed for critical applications in Data centre, communication systems, offices, medical environments, transportation, industrial complexes etc. Research of quality, resource optimization and a strong drive towards technological innovation, combined with consistency and experience, makes Riello UPS a company more than able to satisfy an expanding market. The growth strategy on the international markets is centered on a network of fully owned subsidiaries that offer a very high-level and qualified local service, giving Riello UPS a presence across the globe. Today RPS has two production sites in Italy, twenty subsidiary companies in Europe, China, India, Singapore and Australia and a capillary presence in more than 80 countries of the world.